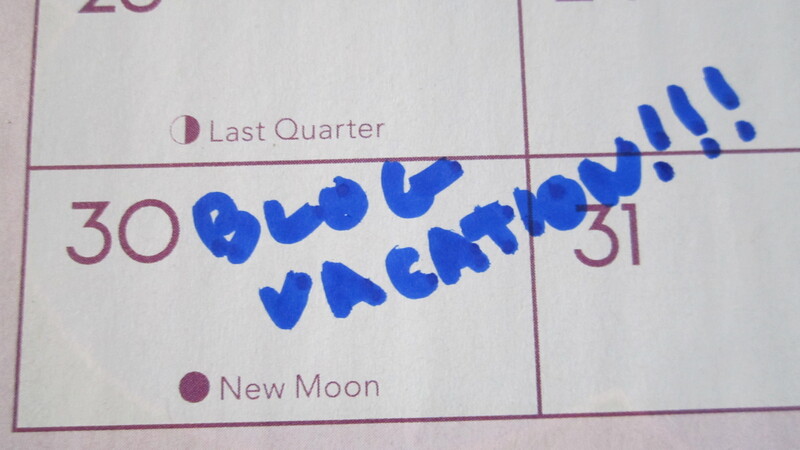 I’m due for a blog vacation. Than watch Oprah and read magazines. Spent at some dumb computer. You’re gonna see me blog today. Only to find they are barely acknowledged. But those thoughts couldn’t be kept in side of my head! Sure as I’m alive, they needed to be said! Who can I be today? Maybe a child out to play? And you won’t see me at my best. Or will I make you think twice? Like a prophet giving sage advice? Dismissed as nothing more than silly. You see a housewife at her desk. Shel Silverstein, Where Have You Gone? When I was in elementary school, there was a newsletter that came out called ‘The Headliner’ where children could submit poems. For me it was never a question of whether to submit, but rather what to submit. 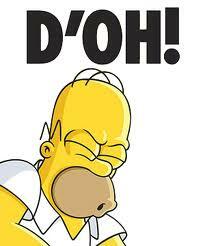 Then a writer came along who validated everything I thought I knew about writing. He told me to create something no matter how crazy, he told me there could be magic in a puzzle piece lying on the sidewalk. 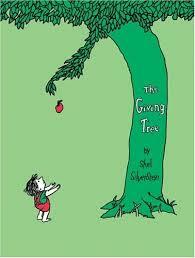 If you Google Shel Silverstein’s ‘The Giving Tree’, you will find that countless people have tried to analyze it. There are religious connotations, environmental interpretations, and even some sickos who see the boy and the tree as having a sadomasochistic relationship. I think Shel Silverstein was just trying to show us love. But, looking back on that book, after all these years, I think Shel Silverstein is The Giving Tree. 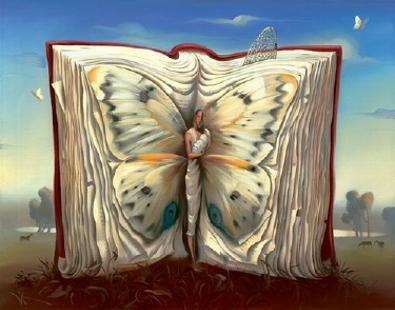 His words, the fruits and branches that we delighted in as children, his books something we could give to our children when we get older, and the companionship of his literature, something we can take with us into old age. Whenever my children choose this book as the one they want read to them, I’m always a little apprehensive. They look at each other in embarrassment and wonder why silly old mommy’s voice starts to catch in her throat, why tears are coming from her eyes. Shel Silverstein has done so much for me, so much for the world, I feel like the least I can do is pay it forward, if only in a very, very small way. Gone where the sidewalk ends? With three headed Ann and her friends? Shel Silverstein where are you now? Bored in the Land of Happy? Or trying to catch the moon? I’ll give the books to them. And pretend that you are there. You’re on the inside looking out. 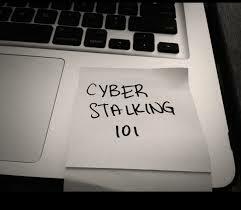 Your mother might not know a zip disk from a memory stick, but there is one part of technology she most certainly is familiar with and that is cyberstalking. Not only might your mother want to cyber stalk you, but after all those years married to your dad, cyber stalking her ex-boyfriends is probably one of her favorite past times. Based on all my years of experience, I have done woman kind a great favor by compiling these words of wisdom for cyberstalking ex-girlfriends everywhere. A great cyber-stalker is an outside the box thinker: Don’t be discouraged when a Google or Facebook search does not yield results. Think friends, family, work connections, web sites, pass words, band mates. Come on ladies, he’s out there somewhere! Get Reacquainted: Now that you have found your ex, you want to know, is he bald, has he gained weight, did he finally get a good job or is he still the loser you dated, did he in fact leave the country like he told you he did, and, most importantly, is he in a relationship. Keep Your Enemies Close: If he is not in a relationship, you might as well stop stalking now and revisit in a couple of months. However, if he is an a relationship, the search has just begun. It is now up to you to find out if SHE is attractive, if SHE is fat, if SHE has a good job, and most importantly, what she has on her that you don’t got on you. Think of how much closer to closure you will be after spending hours trying to figure out why SHE made him happy when you couldn’t. 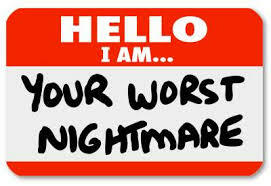 No matter how drunk and desperate you are, do not contact (ex-boyfriend you are currently cyberstalking). And hang it in front of your computer. Why did you tell me you moved out of the country leaving me here to die alone? What did I ever do to you? I thought your parents said we made a cute couple. Long time no speak! You look great! The receding hair line really becomes you! I see you are in a relationship now. Good for you! She looks like a really nice person. You two seem like you really enjoy a good meal. As for me, you will be pleased to know that I am now a successful (highly exaggerated job position here.) I also have a very cool blog. By the way be sure to say hello to your brother for me. You do know I slept with him right? I don’t think I really had a name until I was about 20. But I suppose that is the plight of an identical twin . Before that it was ‘hey you’, the cringe worthy ‘twin’ or a horrifying amalgamation of both of our names, ‘Marissa-Victoria Victoria-Marissa’. 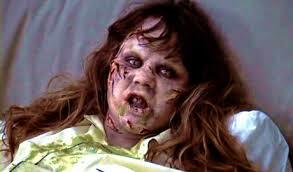 I am just happy that we predated the Bennifers and Brangelinas or we would have surely been Vicrissa or, worse yet, Maroria. Baffled friends regarded us, studying our faces before even saying a word, in a pathetic attempt at that Holy Grail of knowledge that would answer the question, “Which one is which?” My boyfriends scratched their heads in wonder before clumsily sticking their tongues down my sister’s throat. Then, when I was in my 20s, something terrible happened. I fell in love. Well, as you can well imagine, that relationship quickly ended in disaster as most young relationships do. However, soon other boys would come along who called me by my name. And as I established my own identity, I found other people, in different situations, calling me by my name more and more often . But alas, no sooner had my identity had been established, then I found it all too quickly taken away. I soon married and had children and, once again I was no longer Marissa but Mommy, Mrs. Bergen, or Anjelica’s and/or Jesse’s mom. In fact, it seems the only time I am addressed by my name nowadays, is when I’m at work or when my order is ready at El Pollo Loco. Even my husband rarely calls me by my name. With him it’s usually ‘Babe’ (equally cringe worthy). I think he’s still a bit afraid he will call me ‘Victoria’. And if you’re wondering whether he ever ended up with his tongue down my sister’s throat…well…that is the story for another blog. Oh, the play date! It’s always so nice when a mother arrives at my doorstep to drop off her adorable, sweet, freshly scrubbed, shiny, little child. At any given time after that, it is likely, said child will mutate into Linda Blair in The Exorcist complete with demonic possession, projectile vomiting, and joint defying head spins as my husband and I stay cowering in our bedroom, hoping that the children are having fun, and trying to have as little as possible to do with it, if they are not. Hello! Can Anjelica come out to play? Anthony: I am, what my husband calls, directionally challenged. The words Alternate Route hold no appeal for me. In fact, I’d rather go 10 miles out of my way then risk getting lost. It is especially nerve wracking when a passenger suggests a different path when I am en route. And it is even more nerve wracking when that someone is an 8 year old boy who has spent the better part of the afternoon explaining to me how my suggestions for fun and entertainment were neither fun nor entertaining. After explaining to this boy that I would not be taking his route and why, he than suggested I drop him off at random corners, presumably in an attempt to have me arrested for child neglect. Oh, Reader, was I tempted!! I finally blew up at Anthony right before depositing him at his door step. It’s alway nice when you send them home with tears in their eyes. Hannah: I’m really great with a wrench. I mean, after getting through the hard part, which is actually getting the wrench to fit around the nut, it’s all righty tighty, lefty loosey from there. Of course there comes the part during turning when you realize that the left has become right and the right has become left and the damn thing doesn’t appear to be getting any tighter at all…but I digress! Abbey: But it’s probably Abbey who absolutely takes the prize. This is a girl who decided her afternoon’s entertainment would be to extract my daughter’s loose tooth from her mouth in every nauseatingly disgusting, unsanitary manner possible. I finally asked the girls if they’d like to take a break from the afternoon’s festivities to go out for frozen yogurt, (you know, one of those places where you pay for yogurt BY THE OUNCE?? ).